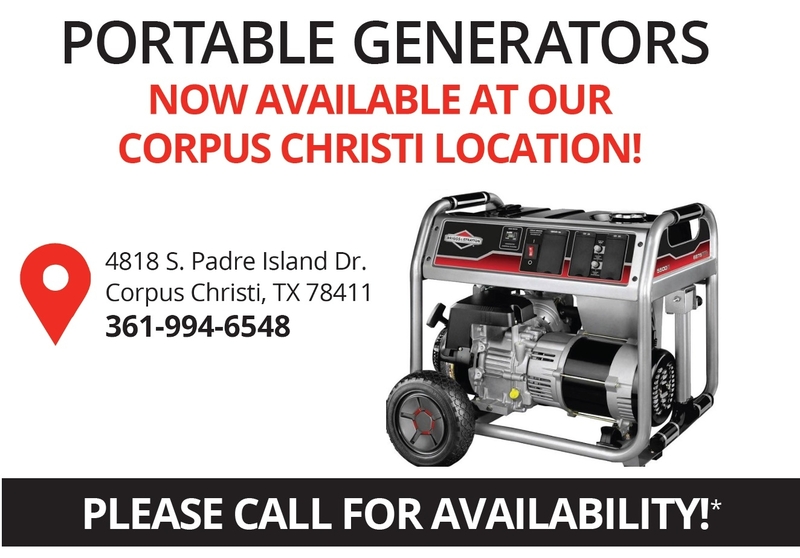 In response to Hurricane Harvey, Conn's HomePlus has portable generators available at the Corpus Christi location. 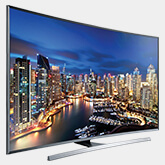 Power your appliances, charge your devices, or be prepared for the next storm. While supplies last. *While Supplies Last. No returns or exchanges. Does not qualify for cash option financing. Limit one per household. In-store only.